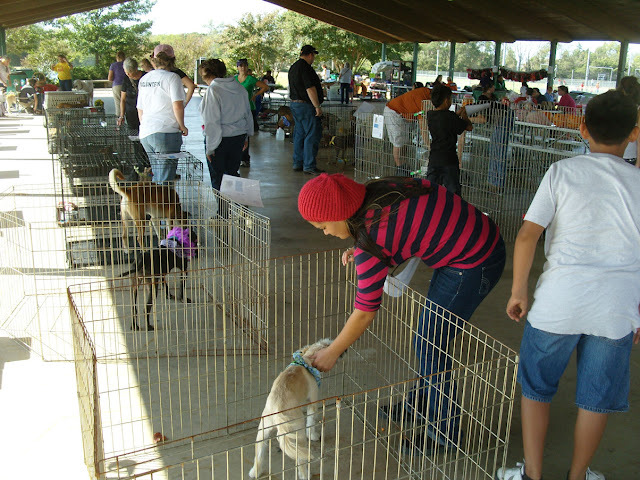 Saturday the Terrell Animal Animal Adoption Center held an Adopt-a-thon at Ben Gill Park. ACO Cilla Wichmann and her team of volunteers were able to get 9 dogs adopted out! Also on hand was Search One Rescue Team, Texas Great Pyrenees Rescue, Crosstimbers Ranch, and the Terrell Animal Alliance.